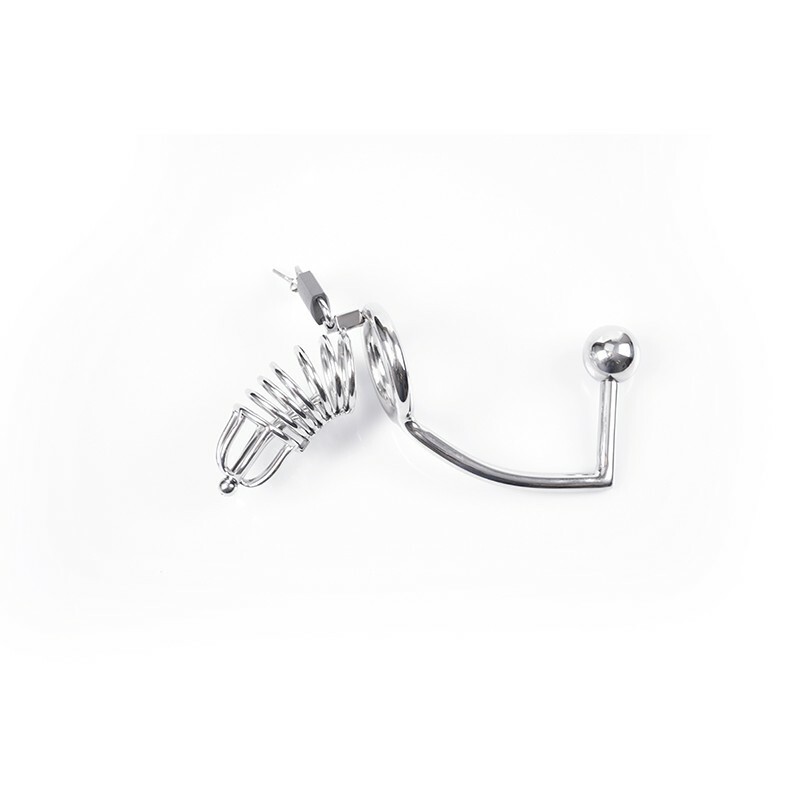 Mouth Lock-Up SEXLEKSAKER | SEXSHOP: Stora DILDOS, Gratis Frakt! Silver-coloured mouth lock-up with adjustable black strap. Material: polyurethane, metal (chrome-plated). Denna sexleksak inkom i vårt sortiment den onsdag 07 maj, 2014.